Update: Google has announced that the iOS app will officially arrive “later this week.” Glass owners will need to upgrade to the newly released XE12 firmware to use it. 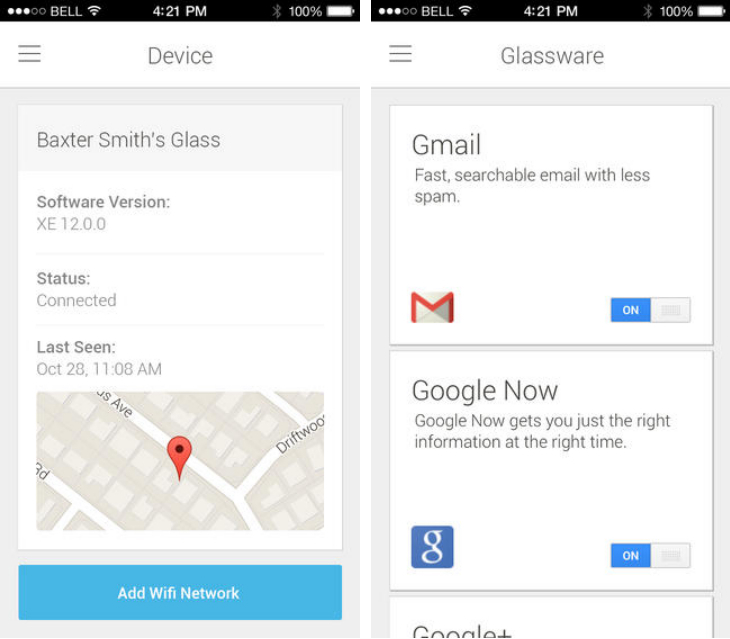 Quietly as can be, Google has released a Google Glass companion app for iOS devices in the App Store. Only Android users have been able to control the highly anticipated head-mounted computer until this point, so this expansion will help support a far larger group of testers. The description for MyGlass in the App Store is pretty brief, noting that it can be used to go through the initial set up for Glass, grab directions while on the move, screencast, and add Glassware and contacts. 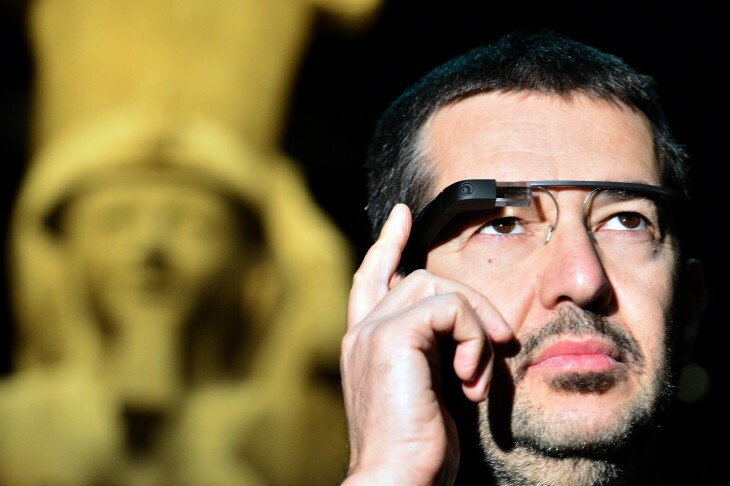 Google Glass owners can uncover the full extent of its capabilities by downloading the app right now – the rest of us will just have to look on with jealous eyes. As a reminder, anyone that is part of the Glass Explorer program has until February 5 to swap out their existing model for the updated version. Most recently, Google Glass was updated with support for Google Play Music and All Access, as well as new commands for accessing a personal schedule and grabbing directions between the home and office.